Product Recommendations in Print with Fresh Relevance. Fresh Relevance is the personalization platform for online retailers. We increase sales with personalized customer experiences in Print, at the point of delivery. With the Retain.me and Fresh Relevance integration you can re-create product recommendations in Print, the same way a you do online and in email. 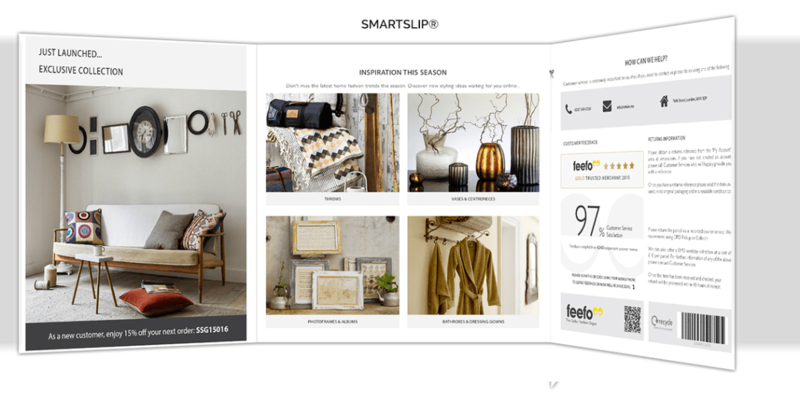 Using both SMARTSLIPS® and SMART DIRECTMAIL, you can now engage customers like never before to drive repeat purchase. If you have deployed Fresh Relevance, you can benefit from Retain.me’s unique solution to maximize the Customer Life-time Value. 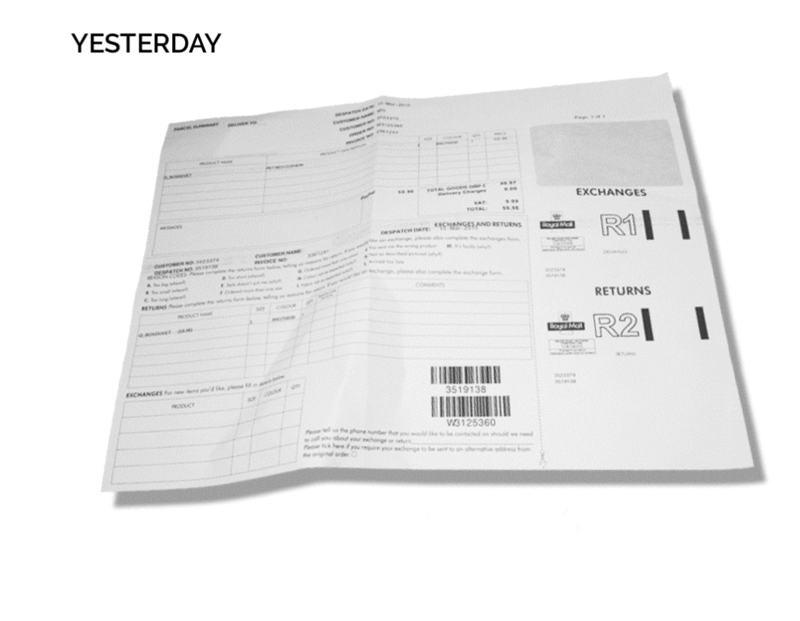 Highly personalized in-parcel marketing which replaces the obsolete delivery note. This premium, personal touch completes the Customer Experience, leaving a lasting impression which offers compelling reasons to shop again, review, refer a friend, or shout about your brand. Targeted & personalized marketing content combined with transactional data & returns. Deliver increased purchase frequency and ATV. Third party advertising revenue & reciprocal opportunities. Fully managed solution, no cap-ex. Integrated at the DC. Highly personalized trigger based Direct Mail. With the Fresh Relevance & Retain.me integration, you are now able to target website visitors in Print with personalized content based on the web journey. 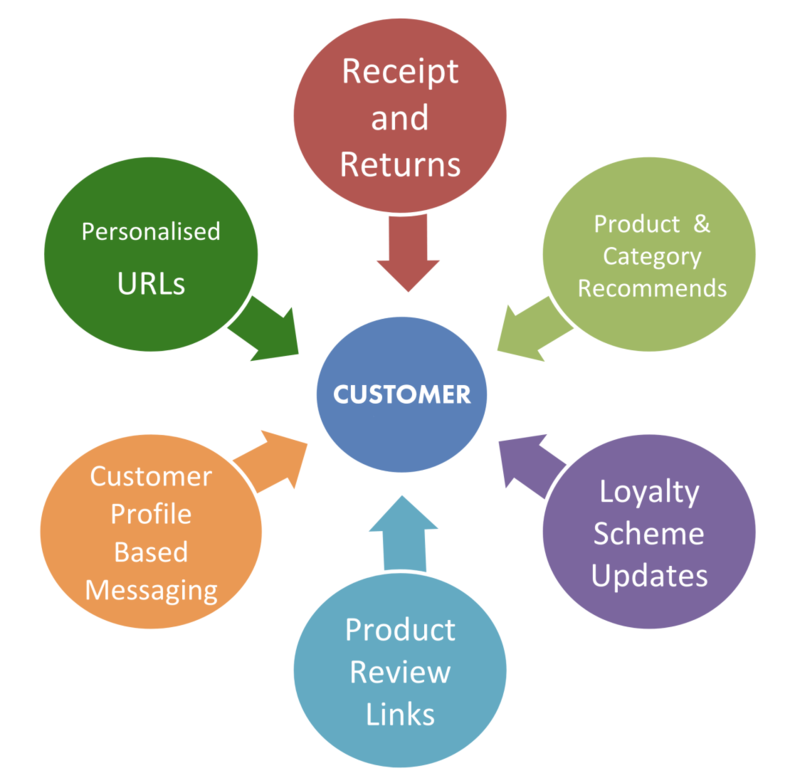 Retain.me was created by retailers, for retailers. Focused on customer retention, up-sell and cross-sell at the point of order fulfillment, driven by personalization technologies. Retain.me addresses the final stage of the customer journey: Post delivery or ‘the moment of consumption’. Our mission is to improve the customer experience and deliver highly relevant marketing content, specific to the individual customer, at the point of ‘consumption’.